Volcanoes have long been a source of myths and legens. 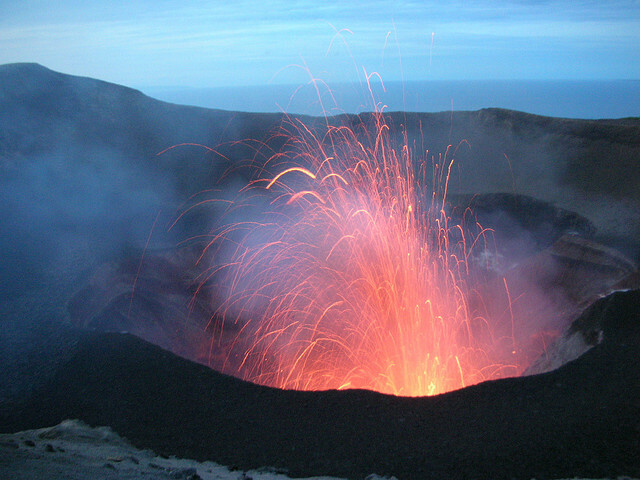 To ancient cultures, volcanoes’ power could only be explained as acts of gods or demigods. We now know that volcanoes are in fact the result of the tectonic movements of the Earth’s crust. But although we understand their inner workings they still represent a force of nature that can be intimidating and bewildering. Here is our list of the most amazing volcanoes in the world.